Manual hand tool used to create hair like stokes, semi permanent lasts 12-24 months. Free consultation if the procedure is performed. 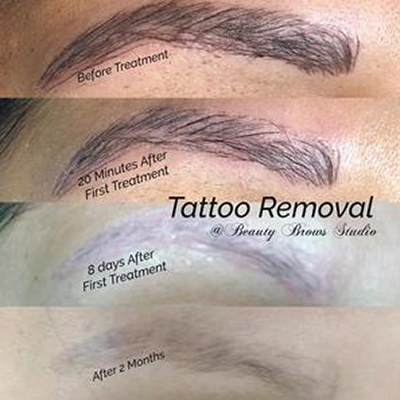 Digital machine used to shade in the brow to give a powder "ombre" like effect, semi permanent lasts 12-24months. 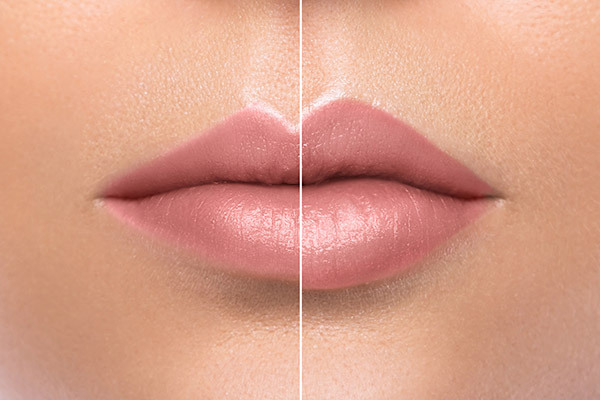 Digital machine used to define and fill in your lips. Can be done as natural or as dramatic as you wish. Lasts 2-4 years. 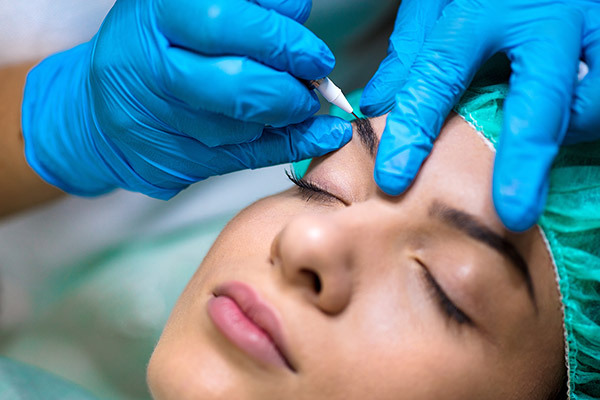 Whether it's maintenance you desire or a full eyebrow overhaul, we know what to do; quickly, professionally and painlessly. 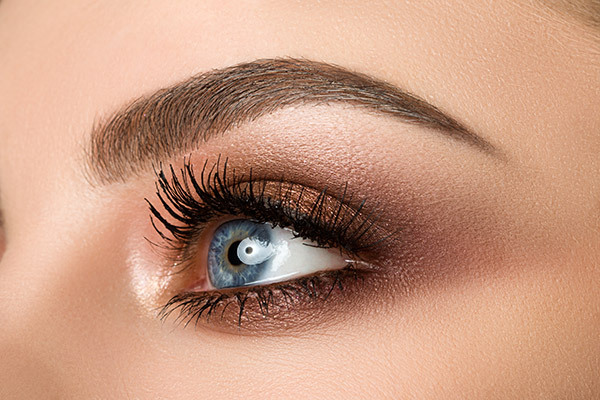 At Beauty Brows Studio we perfect your natural eyebrow and artistically create a perfect frame for your face. No gimmicks, just real eyebrows for real beautiful people. 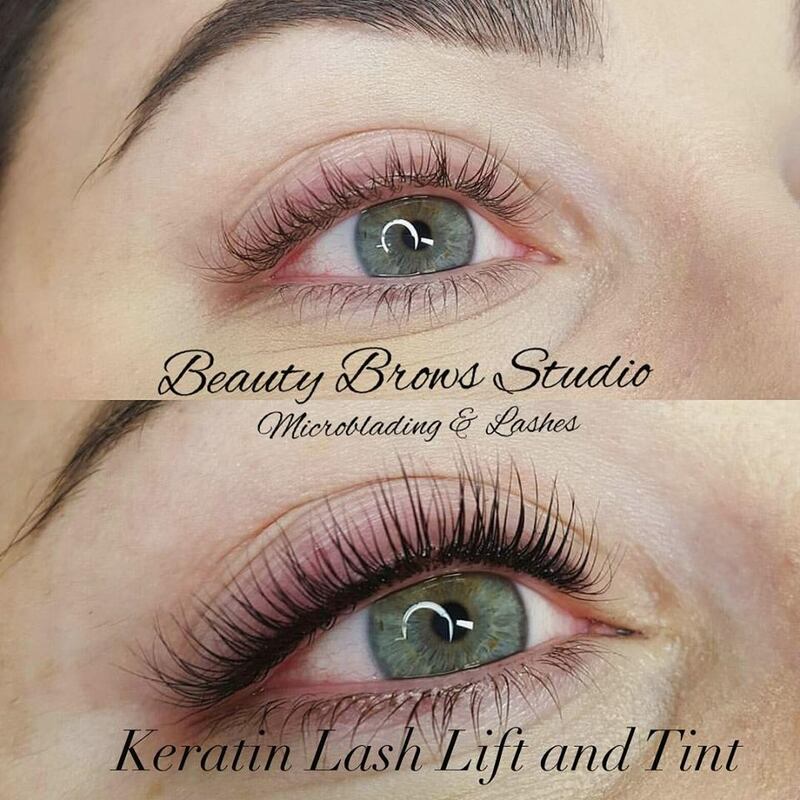 At Beauty Brows Studio, we are prominent eyebrow & lash stylists and licensed estheticians. 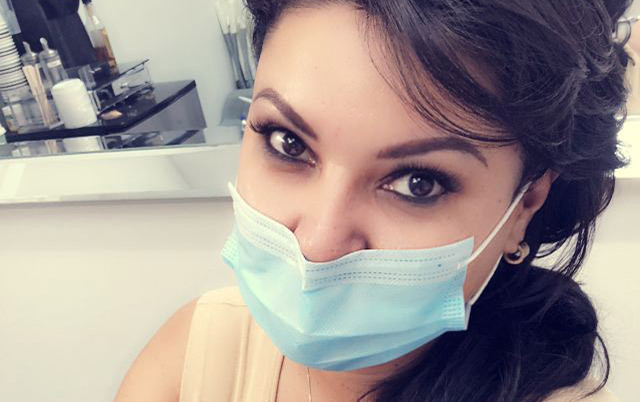 We began training with industry leaders to specialize in eyebrow and eyelash maintenance for many years ago. We have studied and perfected creating the ideal arches and long thick lashes you dream of. 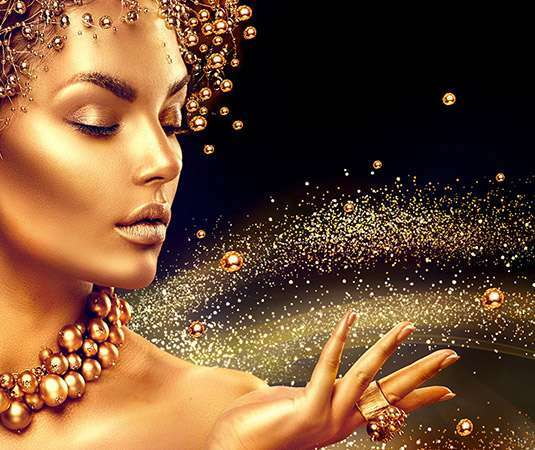 Our mission is to highlight your beauty. 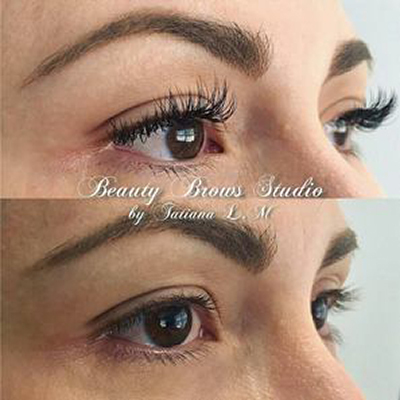 ©2019 Beauty Brows Studio. All Rights Reserved.